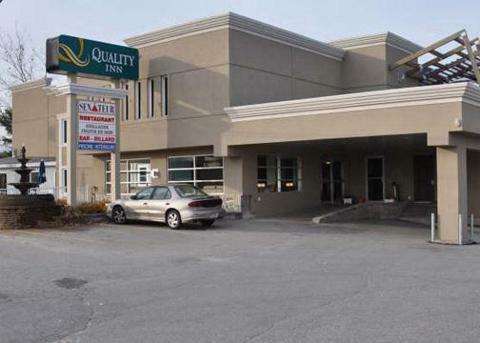 QUALITY INN MONT LAURIER Mont-Laurier, Hotel Canada. Limited Time Offer! Quality Inn Mont Laurier. 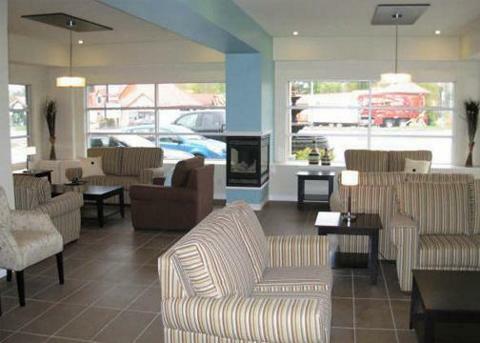 "Quality Inn Mont Laurier" is a convenient pied-a-terre from which you can discover Mont Laurier. 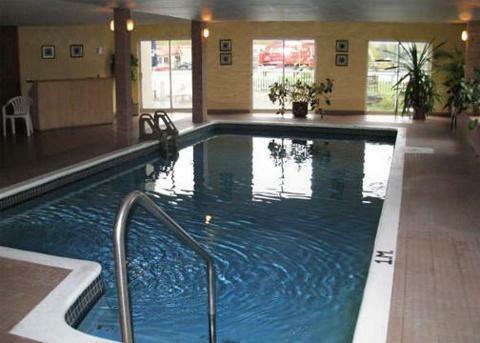 Visitors can take a swim as this accommodation has a covered pool. The sports facilities include a gymnasium where guests can train. The onsite restaurant serves you a tasty dinner. For a drink in company, feel free to take a seat at the lounge bar. 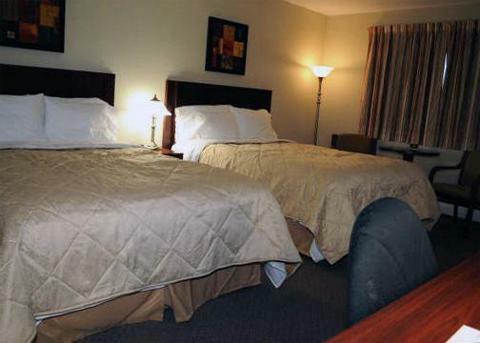 THE QUALITY INN MONT LAURIER WILL GIVE YOU A WARM WELCOME ANDPERSONALIZED SERVICES, THAT WILL DELIGHT ALL OUR CUSTOMER FORBUSINESS AND HOLIDAY PLEASURES. WE ALSO HAVE A DINING ROOM,INDOOR SWIMMING POOL, A CONFERENCE ROOM AND A FEW MORE SERVICESTHAT WILL SATISFY ALL OF YOUR NEEDS.